Happy St. Patty's Day to you! 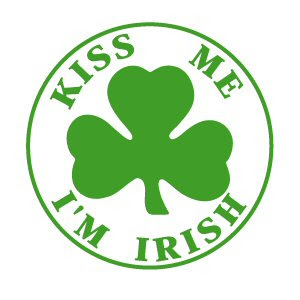 I plan on a special Irish lunch date then a night out with friends! ;)Hope you have a blast! I have seen/heard about the pub crawls - Take it easy out there!